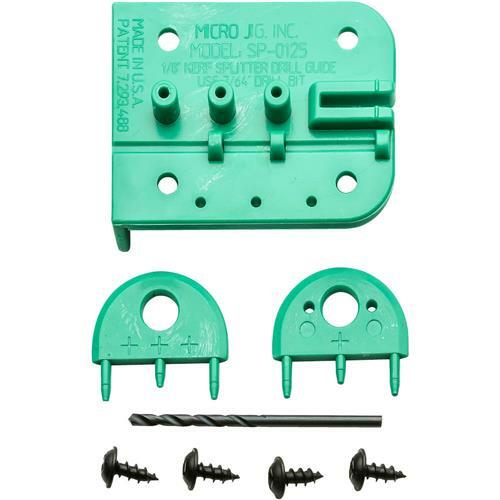 These MicroJig table saw splitters are great for preventing kickback. 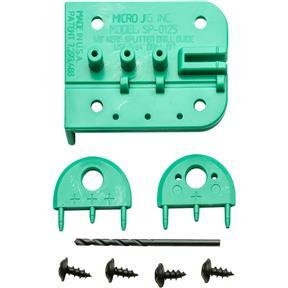 Installs directly to wood or plastic zero-clearance inserts and mini-featherboard technology keeps the workpiece against the fence and prevents burning. The automatic kerf keeper prevents reactive wood from binding on the saw blade. Simple instructions and installation drill guide included.